Hopes for peace talks increased in June. That was when the militant group agreed to a ceasefire at the end of Ramadan, Islam's holy month. The "…U.S. 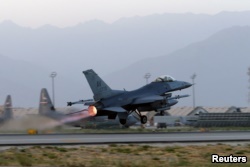 wants the Taliban to accept at least two military bases: Bagram and Shorabak. The Taliban are not willing to accept it," the former official said. Kolenda told VOA that the group considers U.S. combat troops an occupying force and wants them out of Afghanistan. He went on to say that the main reason that the Taliban carries out its war "is the occupation." He added that the group says it is fighting to oust U.S. troops from the country. In July, U.S. State Department official Alice Wells met with Taliban representatives in Doha, Qatar's capital. 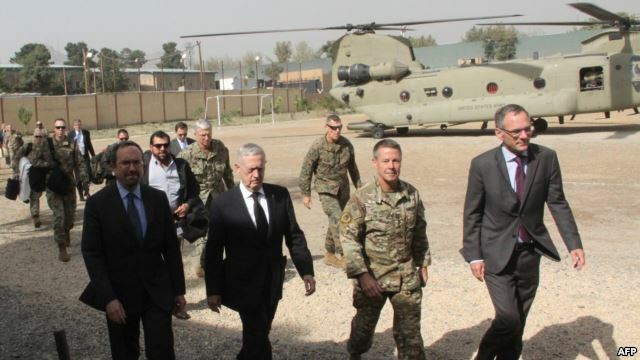 The meeting was believed to be an answer to the Taliban's demands that the group meet directly with the United States, not the Afghan government in Kabul. Muzhda said that the Taliban accepts 80 percent or more of Afghanistan's constitution. But the group believes the document was formed under, what it calls, a U.S. occupation. Reuters reports that Taliban officials are preparing a three-to-four member delegation for additional talks with the U.S. They reportedly want prisoners released to "meet again for another great cause."